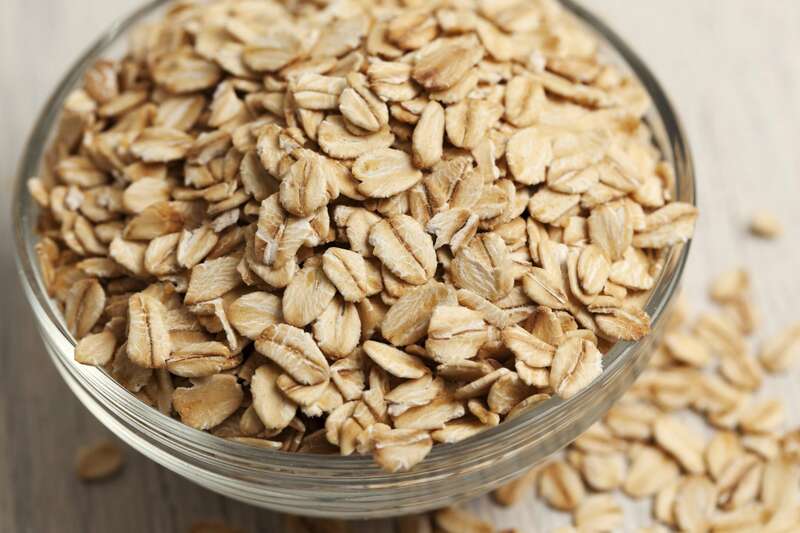 Read on to know about 7 foods that are rich in arginine and should be avoided. 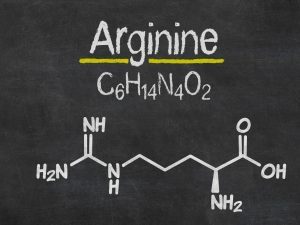 Arginine is a vital nutrient but triggers cold sores. 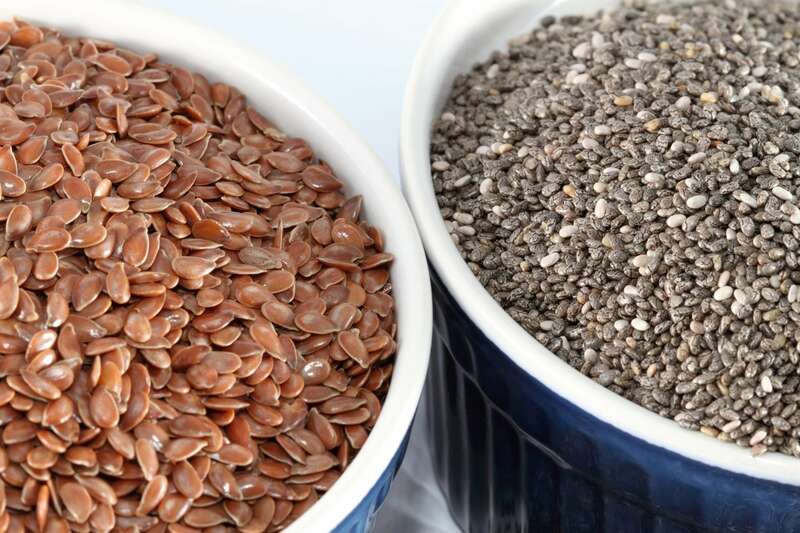 Read on to know about 7 food sources that contain arginine and should be avoided or consumed in moderation. A diet which lacks fruits and vegetables may weaken our immune system. Arginine is one of those vital nutrients that need to be carefully added to our meal plan as it can also lead to cold sores. 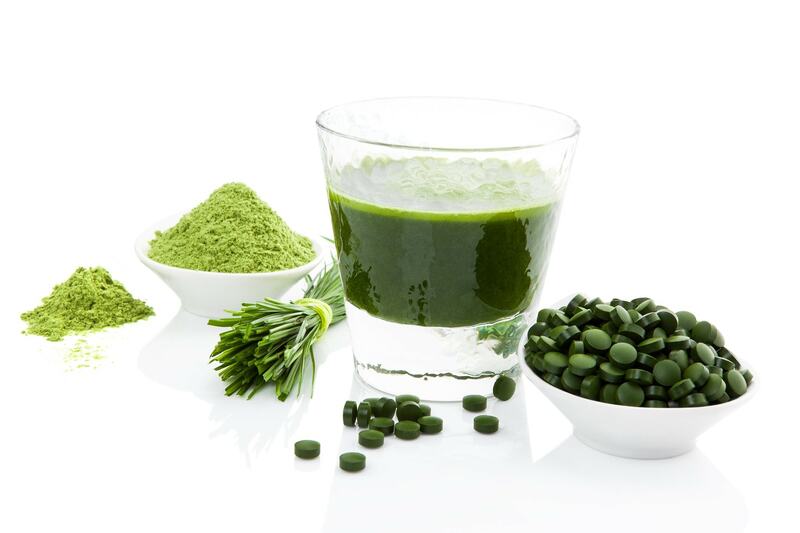 Read on to know about 7 foods that are rich in arginine and should be avoided. 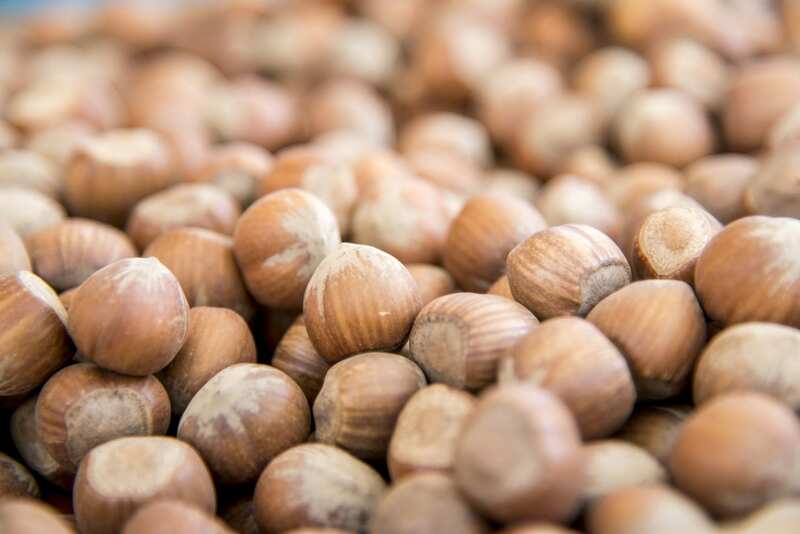 Nuts are rich in proteins, minerals, fiber, and of course arginine. 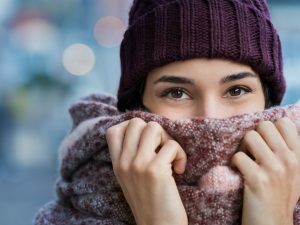 Peanut, hazelnut, walnut, nut butter, and peanut butter are some of the worst offenders for people prone to cold sores. 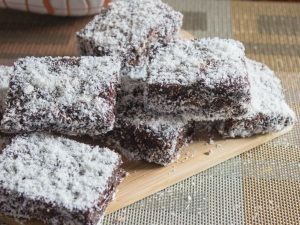 Pumpkin and sesame seeds are healthy but sadly a high arginine food, which makes them forbidden for consumption by people who are prone to cold sores. 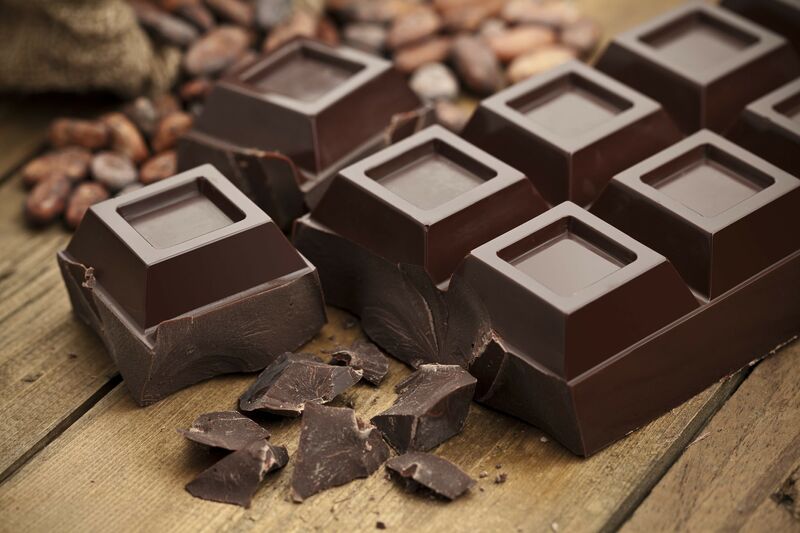 It is a rich source of arginine and dark chocolate tends to have higher arginine content. 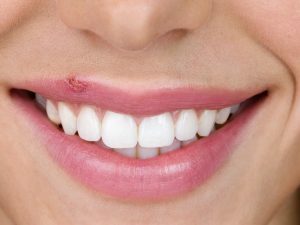 It might be a superfood but it may also badly affect people prone to cold sores. 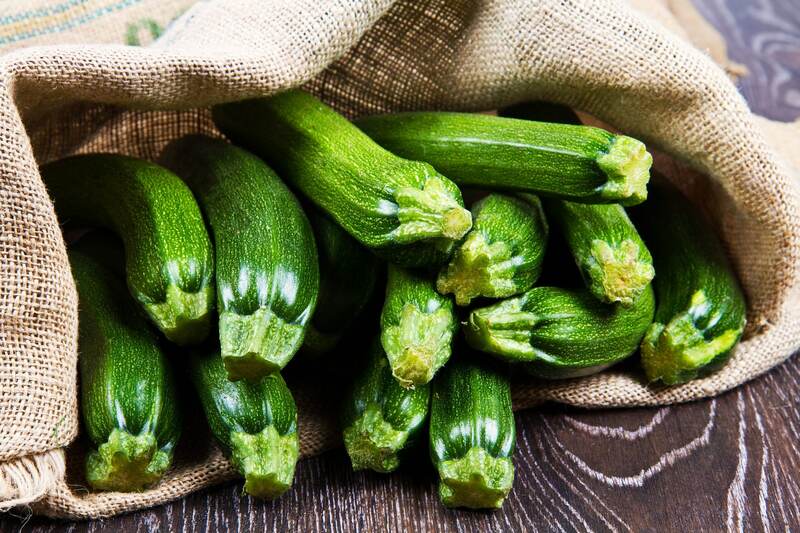 This winter vegetable is also a fairly rich source of arginine. Try to keep away this breakfast cereal if you are prone to cold sores. 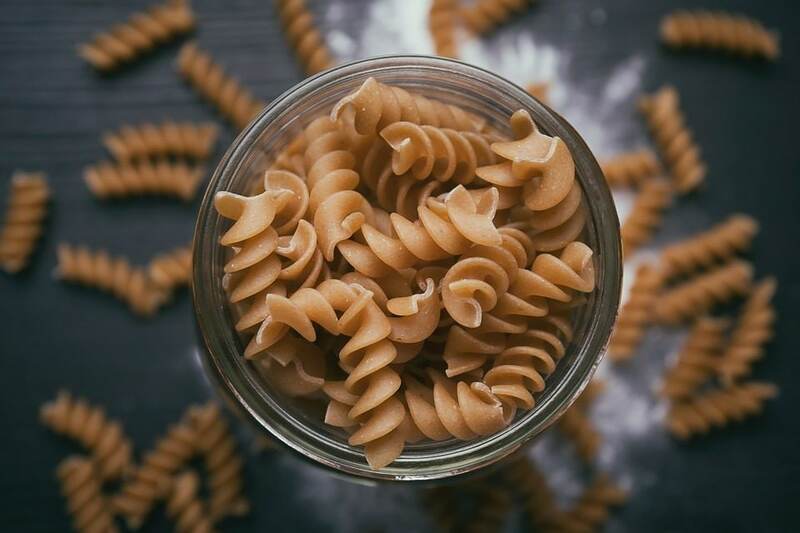 This staple grain for many is also a rich source of arginine and wheat products such as pasta, bread, and wheat based cereals should be avoided for people prone to cold sores.